The CASE Social Media and Community Conference offers real-world, ready to implement tactics in social media for communications and engagement. 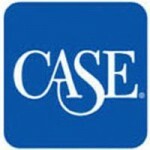 The CASE Social Media Conference is designed for newcomers to the advancement profession and professionals with mid- and senior-level responsibility. The two-track structure provides introductory education for those who desire it and advanced content for those with more experience. The 2019 conference will take place on April 24-26, 2019 in Portland, OR. Who should attend the 2019 CASE Social Media Conference (#casesmc)? 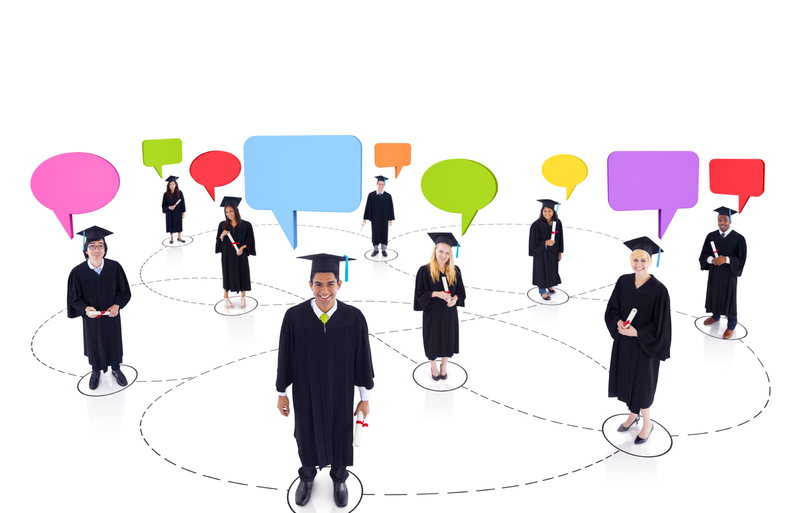 Want to start measuring what matters in social media to get smarter with your higher ed marketing? 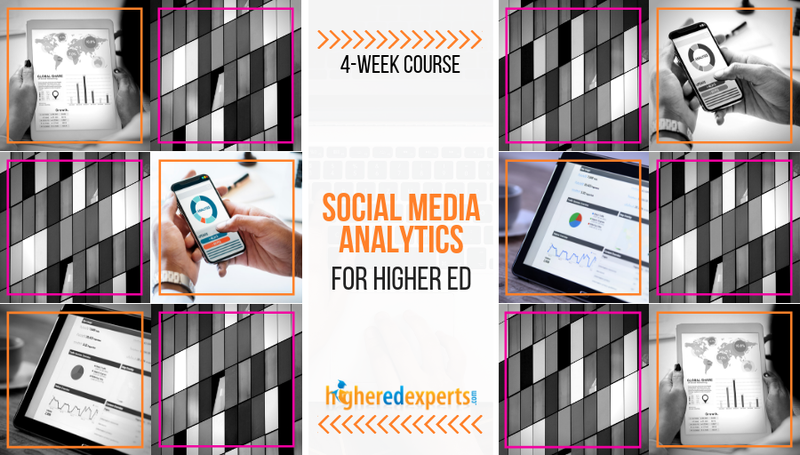 Whether you want to optimize your higher ed social media content calendar or the engagement strategy on your Instagram, Facebook, Twitter and other school accounts, this 4-week certificate online course will guide you through the required steps to implement a sound social media measurement plan for your higher education institution.